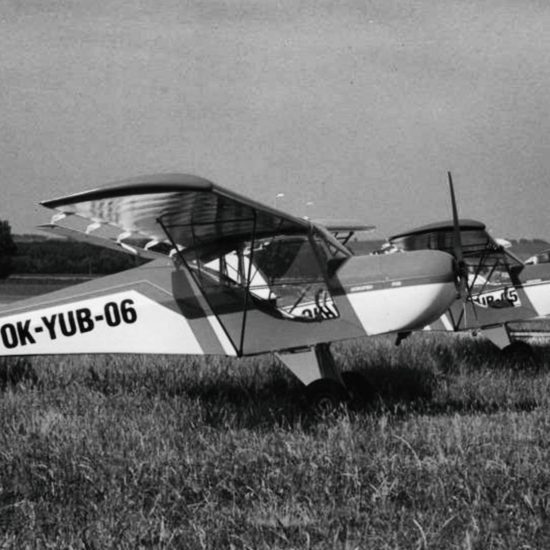 Aeropro is an aircraft manufacturer that was founded in 1990 by Peter Tonček, Jozef Lobb,Ján Ivančík and Miroslav Kopecký. Our company is situated in Slovakia. 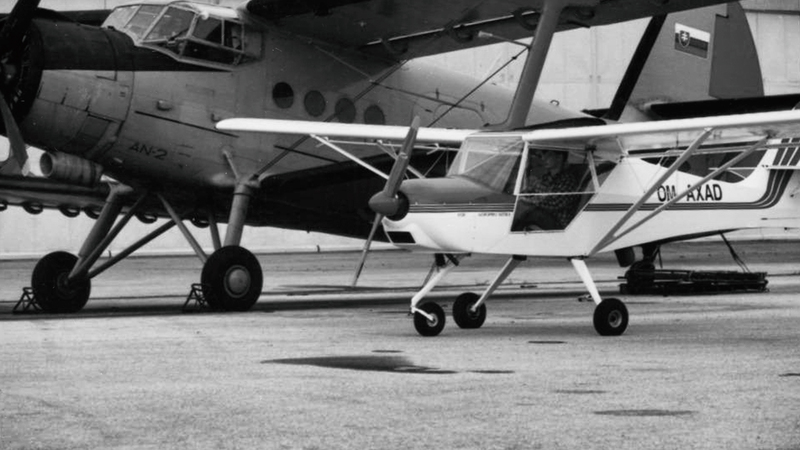 Aeropro has been producing aircraft since 1990 with now over 500 aircrafts. 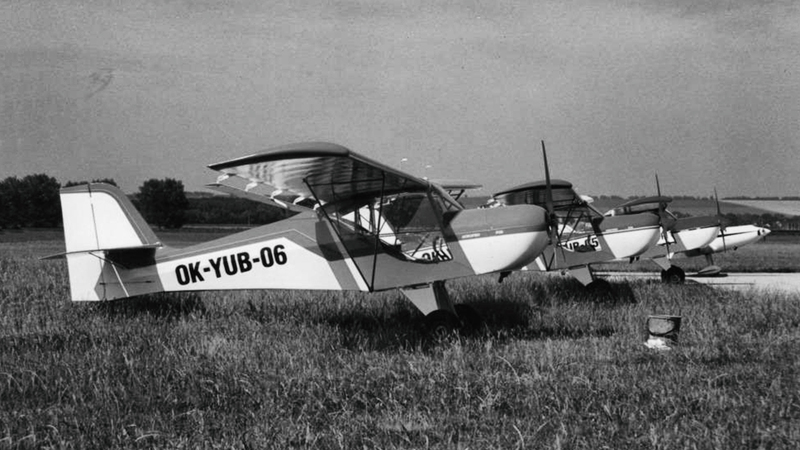 On the occasion of the 500th manufactured aircraft EuroFOX. We’ve build very special Eurofox with unique RAF paint scheme and bigger payloads for 100th anniversary of RAF. 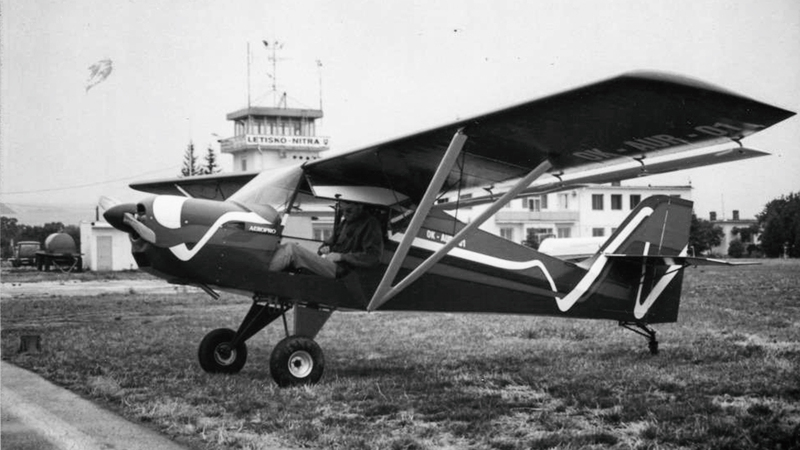 Aero­pro, the man­u­fac­tur­er of the Euro­FOX, was formed in the late 80’s fol­low­ing the “peace­ful” rev­o­lu­tion and the divi­sion of Czech and Slo­va­kia. 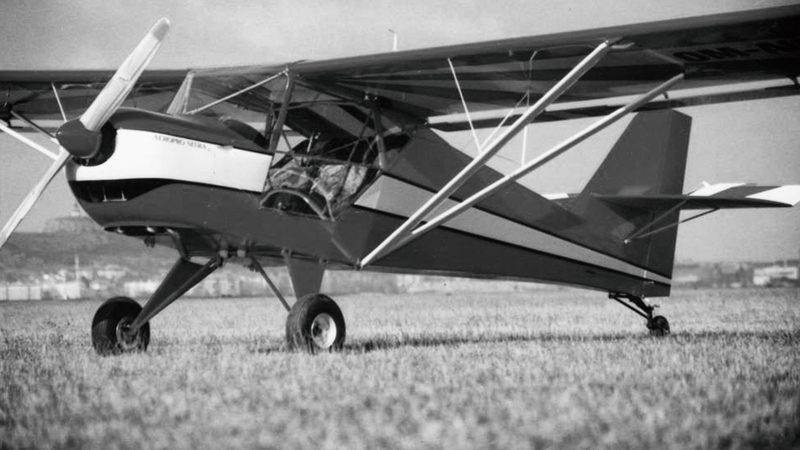 With no more influ­ence from the Sovi­et Union, 4 uni­ver­si­ty grad­u­ates were able to turn their pas­sion for aero mod­el­ing into full size air­craft design and pro­duc­tion. This same lean man­age­ment struc­ture exists today, with suc­ces­sion plan­ning in place as the next gen­er­a­tion start to enter the busi­ness. 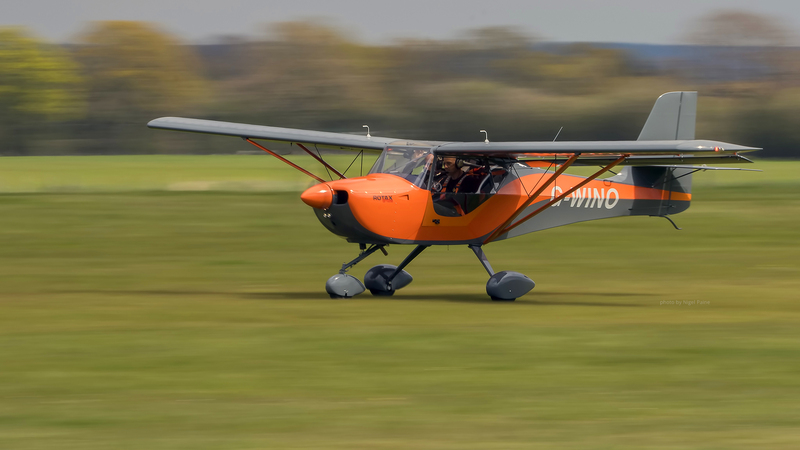 The Euro­fox are fac­to­ry-built two-seat air­craft man­u­fac­tured by Aero­pro in Slo­va­kia. 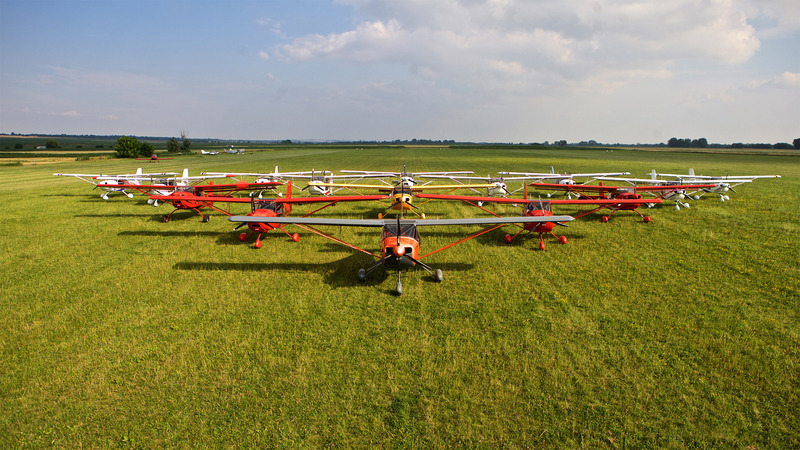 Aero­pro has been pro­duc­ing air­craft since 1990 with now over 500 air­craft now fly­ing around the world. The Euro­fox has mod­ern designs with excel­lent per­for­mance and fea­tures — built with the finest work­man­ship and mate­ri­als result­ing in a com­plet­ed air­craft of the high­est qual­i­ty. The Euro­FOX is a real air­craft in every respect. It is joy to fly and own, extreme­ly com­fort­able with respon­sive, coor­di­nat­ed con­trols which immerse the pilot in the plea­sure of flight. With class lead­ing vis­i­bil­i­ty, the Euro pro­vides true agili­ty and tremen­dous sat­is­fac­tion for the pilot and pas­sen­ger. Like what you see? Please do not hes­i­tate to con­tact us. 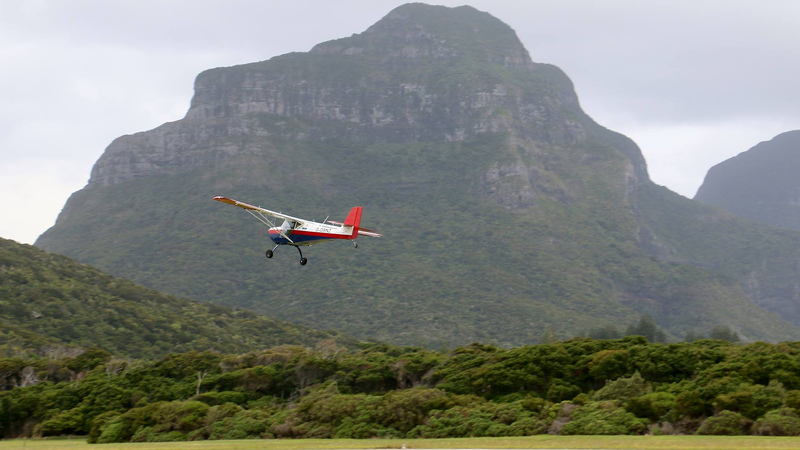 The air­craft is a high wing STOL air­craft with class lead­ing han­dling, spec­i­fi­ca­tion, pay­load and per­for­mance that can­not be matched by its direct com­peti­tors. Hav­ing the widest under­car­riage in class, con­struct­ed in robust GRP, the air­craft is proven over decades with almost half a mil­lion land­ings. The Euro­FOX is a real fun and engag­ing air­craft capa­ble of oper­at­ing from the short­est and rough­est strips, whilst effi­cient­ly cruis­ing at 100 knots. quick-fold­ing wings — just a one-per­son, 10-minute job! the Euro­fox 3K and 2K air­craft are eas­i­ly trail­er­a­ble! The fuse­lage is designed to pro­vide max­i­mum strength, pilot and pas­sen­ger com­fort, and ease of con­struc­tion. The canopy frame, engine attach points is enveloped in a high-strength, 4130 Chro­moly cage — the same steel used to man­u­fac­ture rifle bar­rels — pro­vid­ing an addi­tion­al lay­er of secu­ri­ty and safe­ty. Wing of rec­tan­gu­lar plat­form with its own aero­foil sec­tion is of frame struc­ture with two spar tubes and the sys­tem of diag­o­nal struts and sys­tem of ribs. Al-alloy tubes of 63 mm die­mater are rein­forced in the hinges regions by tubes of cor­re­spond­ing diam­e­ter. A sys­tem of ribs con­sists of 14 ribs and of 13 aux. ribs sup­port­ing the fab­ric skin in the front wing area. In the hor­i­zon­tal plane the wing is braced by a sys­tem of diag­o­nal steel spar tube. The 2×25,5 l fuel tanks are housed in the wing root part. Tanks are weld­ed from Al-alloy sheet. The lead­ing edge shape is guar­an­teed by a fiber­glass part bond­ed in front of the spar tube. The trail­ing edge is fit­ted with an Al-alloy shaped bat­ten. The wing is cov­ered by syn­thet­ic fab­ric POLY FIBER, with applied stretch­ing lac­quer and sprayed by a first-rate exte­ri­or enam­el. 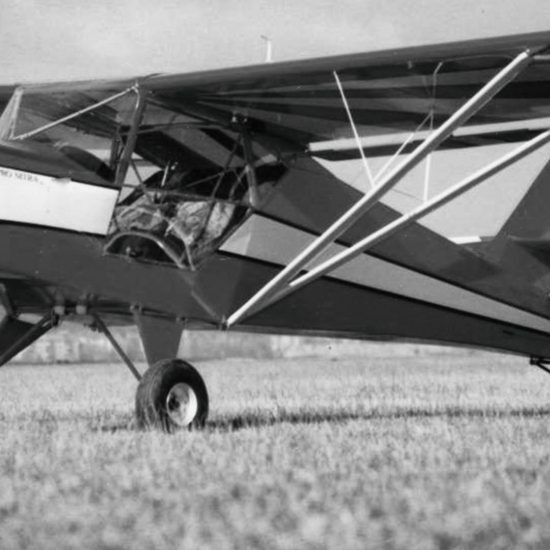 flap­er­ons (Junkers flap) are attached through five hinges to the ribs under the wing trail­ing edge. The flap­per­on struc­ture con­sists of Al-alloy tube and lam­i­nate sand­wich (foam, epoxy resin, glass) formed in a neg­a­tive mould. Both wings are attached to the fuse­lage in the upper part through the main tube hinges and in the bot­toom part by the hinges of the “V” -shaped wing struts. The sys­tem of com­mon rear wing hinge and tilt truss axes allows the wing to tilt along the fuse­lage rear part. This saves a lot of stor­age place and allows the road trans­port. The Euro­FOX “wing­fold” is just that, wing fold…… one per­son can open or fold the wings, sin­gle hand­ed­ly in less than 5 min­utes, no tricks, no heavy lift­ing or any extra hands need­ed. 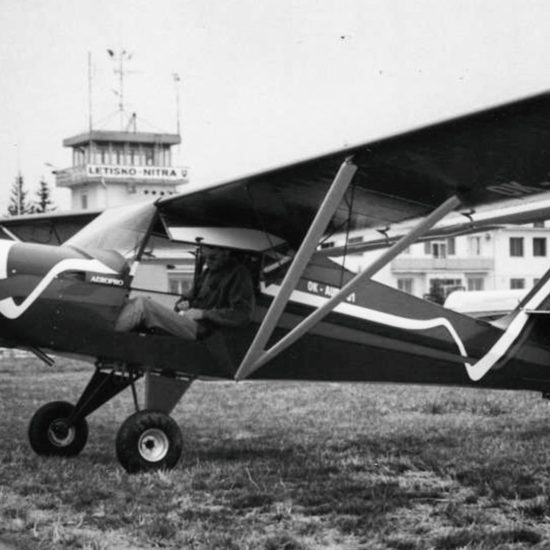 The Euro­FOX wing­fold was designed from the out­set and an inte­gral part of the air­craft, not an after­thought as so many oth­er “wing­fold” claims are. Euro­fox 2K tail­drag­ger fea­tures a com­pos­ite main land­ing gear and has wide-spaced main wheels to aid with cross-wind land­ings and take­offs, as well as result­ing in supe­ri­or ground han­dling. 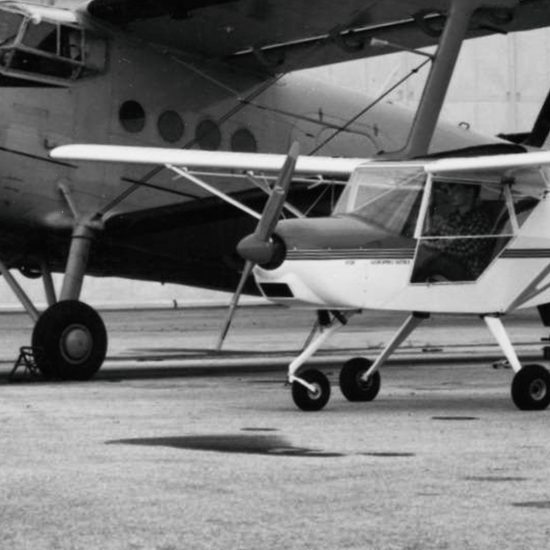 As tail­drag­gers go, the for­ward vis­i­bil­i­ty is very good and with the Euro­fox 2K hav­ing clear poly­car­bon­ate doors the vis­i­bil­i­ty out the side of the air­craft is excep­tion­al. Euro­FOX 3K a fixed tri­cy­cle under­car­riage with a con­trol­lable nose wheel.This wheel is equipped by the tire with dimen­sion 4.00–4 with tube. Main under­car­riage car­ry low-presure tires with the dimen­sions 15×6.00–6 with tube (or 14×4 /4.00–6/) and are equipped by the hydraulic disk brakes oper­at­ed from the left and right seat. A park­ing brake is option­al.